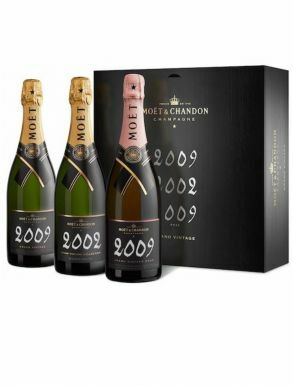 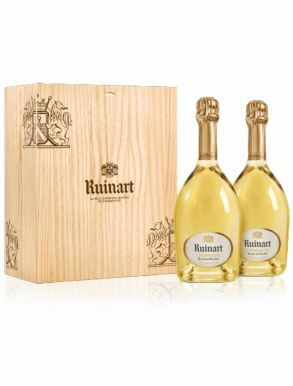 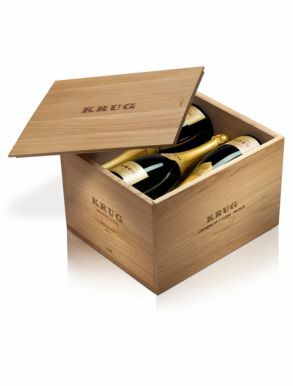 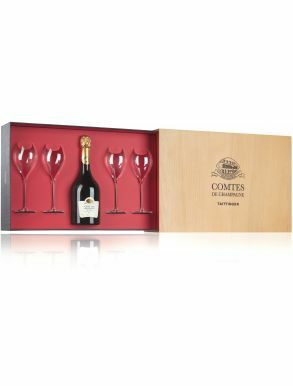 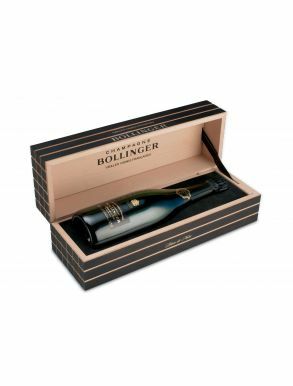 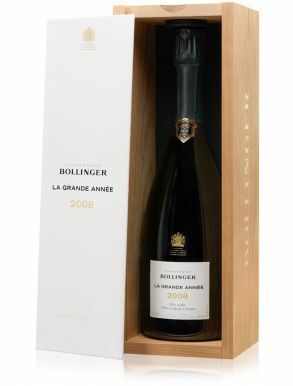 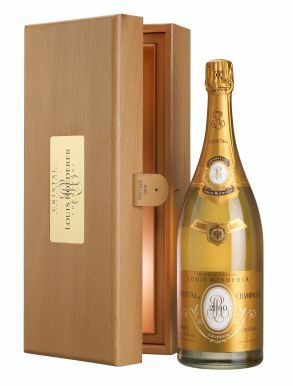 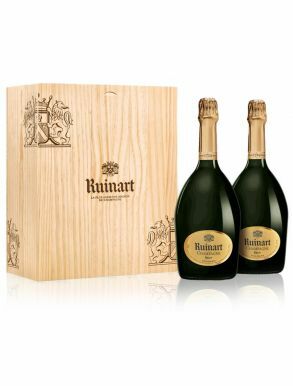 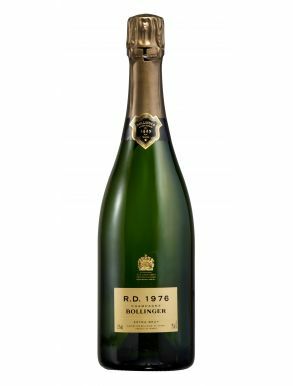 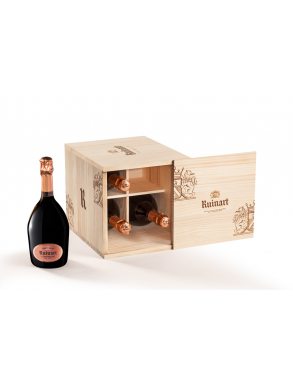 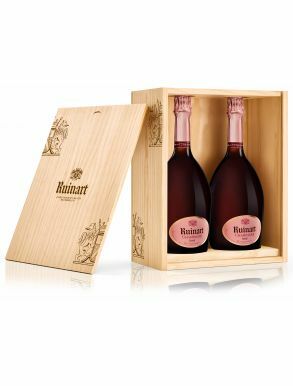 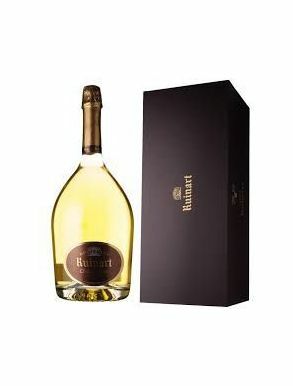 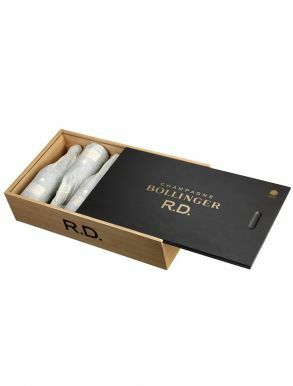 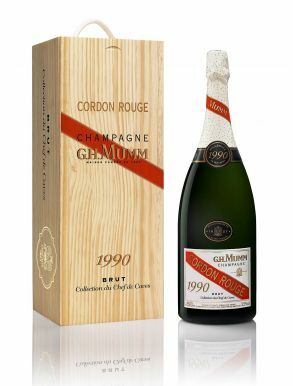 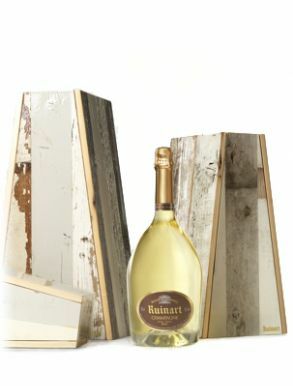 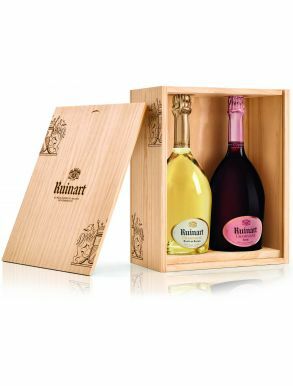 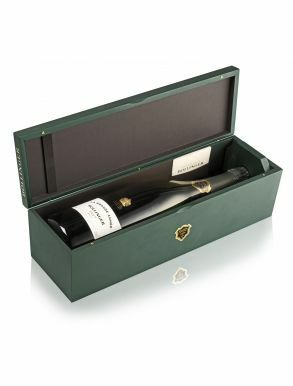 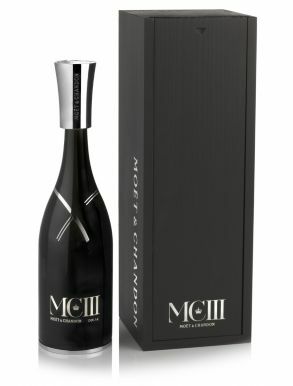 Luxury Champagne Special Editions are presented in their own wooden, branded and design exclusive gift boxes, and are usually the pinnacle of any Vintage gift of Champagne. 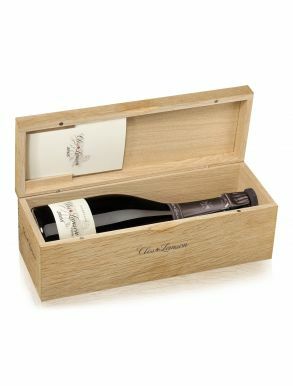 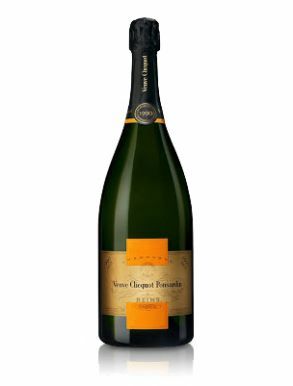 See a selection of luxury Champagne cradled in beautifully crafted wood, and of exceptional Vintages or Multi Vintages from Grand Marque brands. 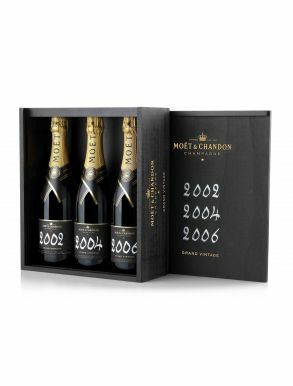 The Ultimate keepsake for any true lover of Champagne.